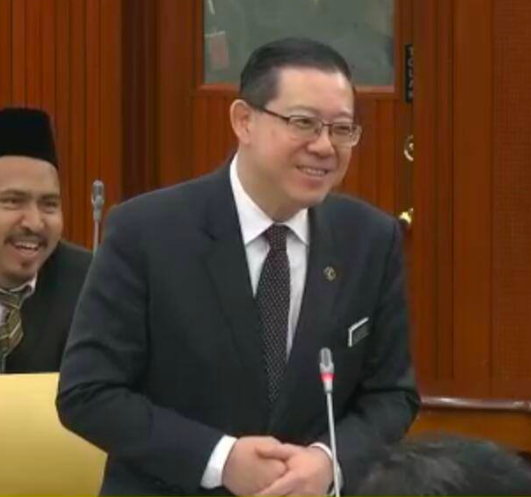 Kuala Lumpur: Fighting words were heard from Malaysia’s Finance Minister, Lim Guan Eng, who claimed that the country will regain its ‘economic tiger status’ within three short years. He also mentioned that tax refunds are on its way to Malaysians over the course of the next 10 months. These refunds will total RM 37 million (S$ 12.3 million). At an Invest Malaysia event on Tuesday, March 19, the county’s Finance Minister expressed confidence that the economy of Malaysia is on the up and up. As he addressed leaders in the business community, he highlighted economic developments as shown by a boost in foreign investments. He also emphasized that inflation, now at 0.7 percent, is at its lowest level in ten years. According to him, foreign direct investment has gone up by an impressive 48 percent in the last year, although he acknowledged that domestic investment has gone down by 17 percent during the same time period. Foreign investments totaled RM80.5 billion (S$ 26.7 billion) in 2018, up from RM54.4 billion (S$ 26.7 billion) in 2017. Moreover, he believes that foreign investors who turned away because of the 1MDB scandal, are now motivated to come back. He said, “Japanese investors who had doubts investing in the country in the past due to the 1MDB scandal are showing renewed interest in the country due to the stewardship of Prime Minister Dr Mahathir Mohamad. 2018’s figures have been positive despite certain predictions and I think Malaysia’s economy is progressing well. We have exceeded consensus estimation even for the previous month. Last month, the Malaysian Finance Minister touted how strong the economy is, and said that the country’s gross domestic product (GDP) is expected to expand almost 5 percent more in 2019, even with the decline in inflationary pressure. At the March 19 event, Mr Lim also appealed to banks to become more flexible in giving out loans. “We want to ask the banks to be a bit more flexible in terms of lending arrangement because we get complaints that they are being very conservative. Banks had last year recorded a huge profit – some of them recorded the largest profit ever. In January, Mr Lim announced at a press conference in Putrajaya that the first of the payments allegedly stolen from sovereign wealth fund 1Malaysia Development Bhd (1MDB) will be coming in by this year. The Finance Minister did not say where the first payment is coming from, nor how much it was, but he expressed hopes that more payments would follow. He did promise, however, that details would be announced when the first payment is finalized.